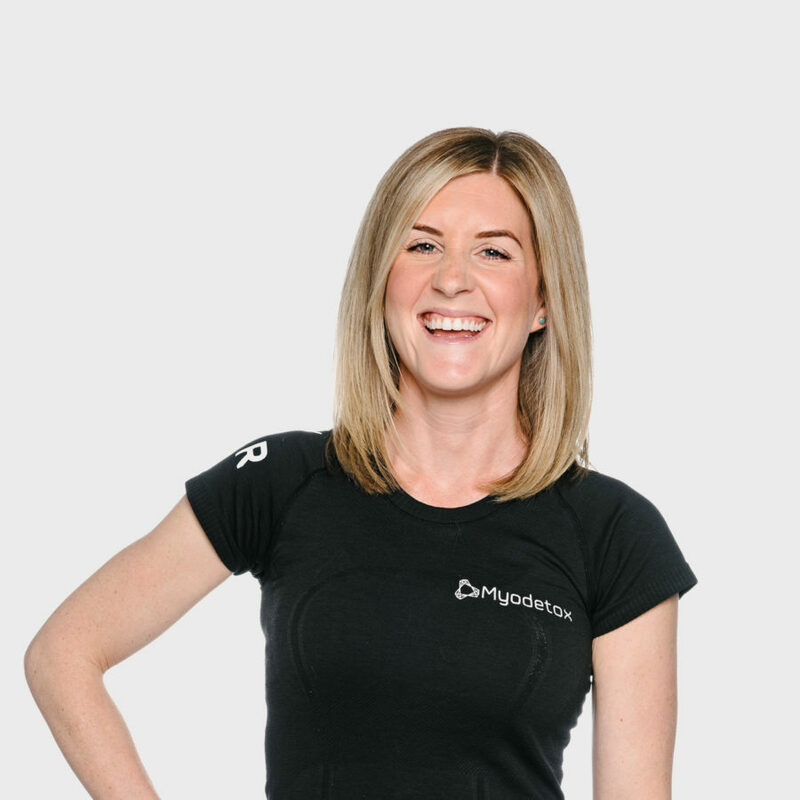 Stephanie has been a Physiotherapist for more than 6 years since obtaining her degree in Sydney, Australia in 2012. Her love for sports and staying active is what led her to pursue a career as a Physiotherapist. Her expertise, feel-good energy, and enthusiasm in one of the many reasons why she feels taking an active approach to your health is important to achieving your goals. A fixture in the Vancouver running community, Stephanie competed in the 2016 Boston Marathon and is looking to continue her love for running across other major running events in North America. Let us know what you need so we can make sure you get the best care - even if it's just a check up!